In 2010 David McCandless and Neville Brody appeared on the BBC current affairs program Newsnight to debate the efficacy of information design. Though viewers were left make up their own minds on whether infographics were “the language of the eye” (McCandless) or “beguiling and seductive” (Brody), the debate got me thinking about the profound influence of the London Underground map and whether this particular infographic could be considered a perfect design. Many years ago I attended a fantastic lecture on information design delivered by the author and journalist Mark Ovenden. 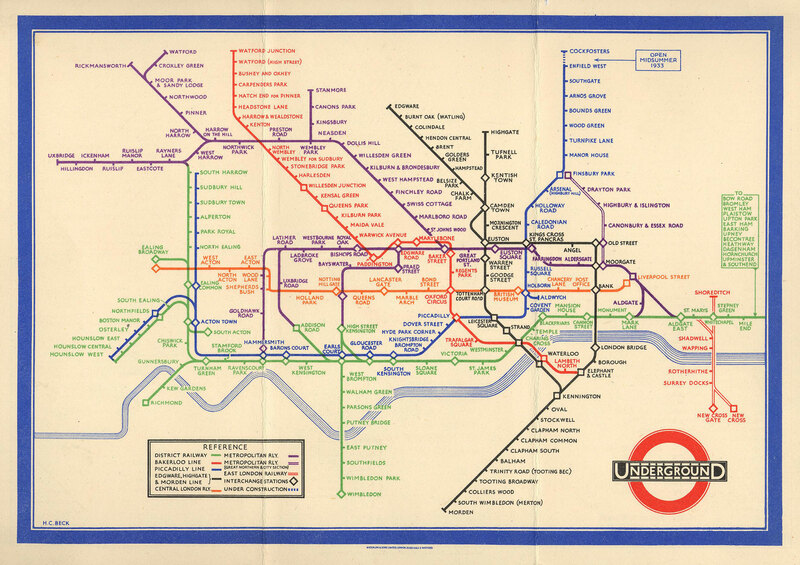 Organised to promote his book Transit Maps of the World, Ovenden presented a deep-dive into transit maps’ common infographic ancestor, Henry (also known as Harry) Beck’s 1933 map of the London Underground. 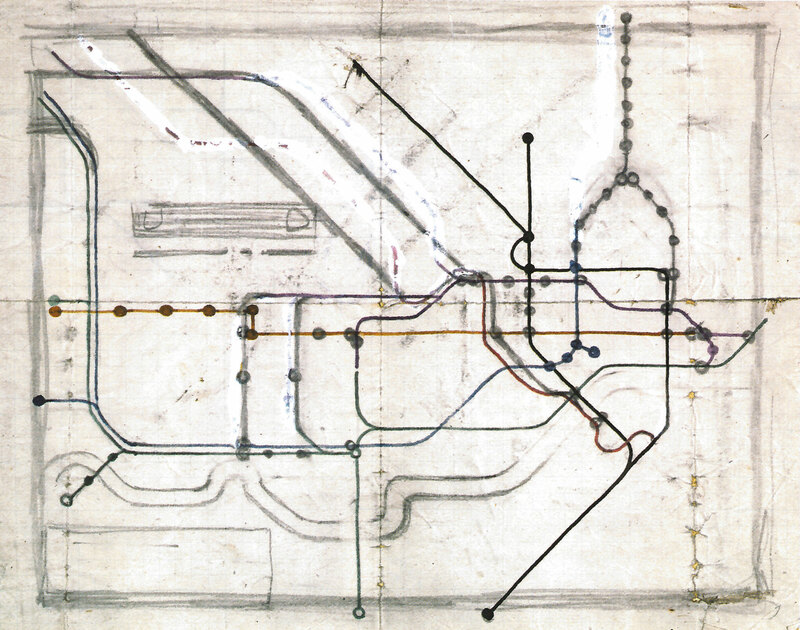 Conceived in 1931 and published in 1933, Beck’s schematic representation of the London Underground network marked a paradigm shift in transit mapping. 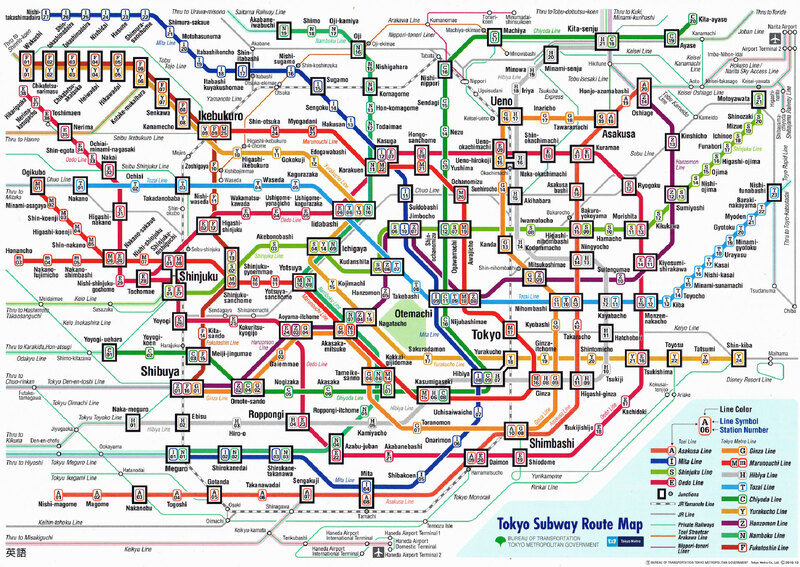 Drawing upon his experience of drafting circuit diagrams, Beck ignored the geographic distance between each station and instead forced the network to adhere to a grid, presenting an apparently perfect solution for mapping complex transport networks. The passage of time has since validated Beck’s solution; Transport for London’s incremental redesigns can do little to improve it, and the uniform adoption of Beck’s approach by other transit networks shows his ideas are as appropriate now as they were in the 1930s; an astonishing achievement for any design, let alone an infographic. Given its seismic influence, Beck’s London Underground map appears to be the perfect solution to this very specific problem. Information design champions clarity above all other concerns; the discipline’s sole aim is to communicate ideas and concepts as clearly and as efficiently as possible. 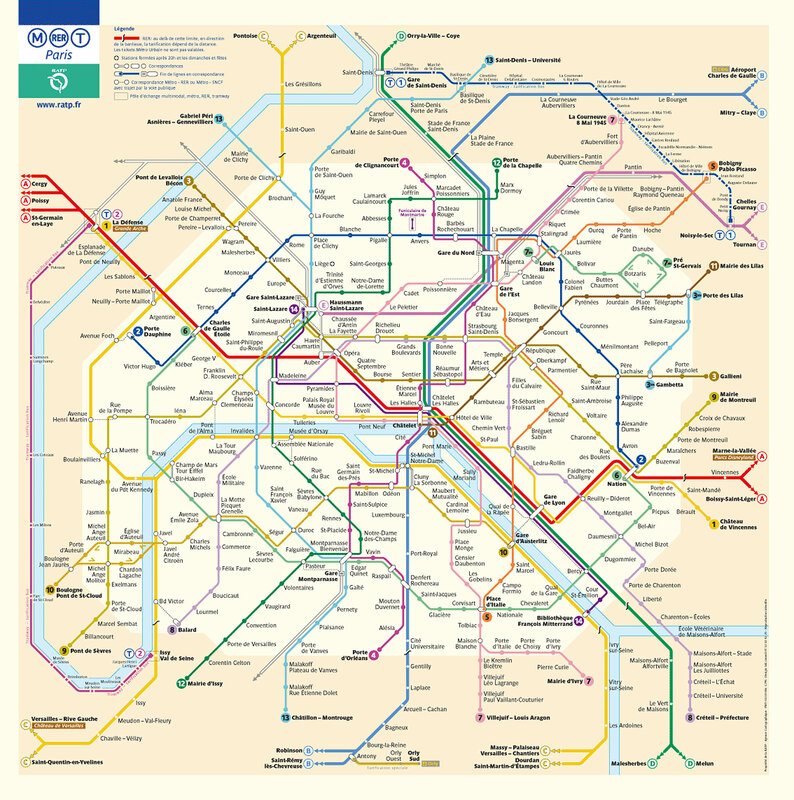 Beck understood this and realised London Underground’s previous maps attempted to communicate too much; the public didn’t need to know how far the next station was, they just needed to know how it was connected to their station. This insight allowed Beck to function less like a designer and more like a guide, letting the map’s design coalesce through logic, freeing him from the burden of aesthetic choice. The result was a map born from perfectly executed logic and so by its nature was a perfectly executed design. 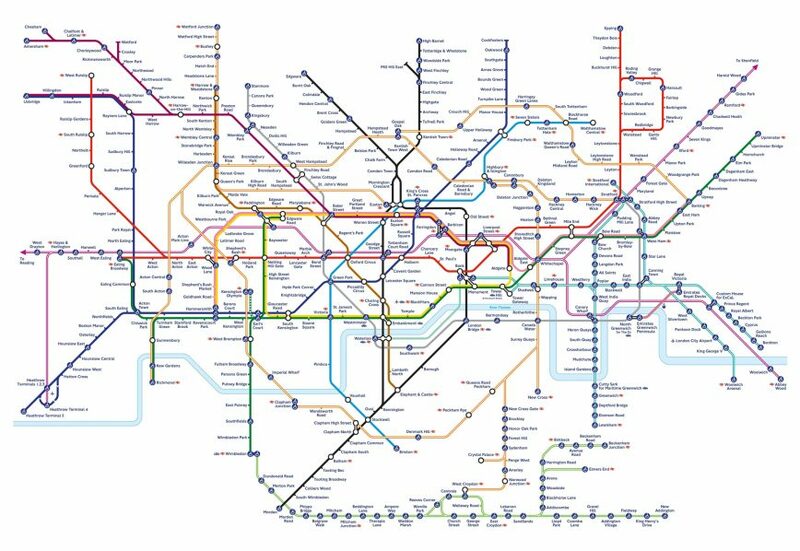 My opinion of the London Underground map is obviously subjective, but the public are quick to react when designers attempt to improve on Beck’s approach to transit mapping. 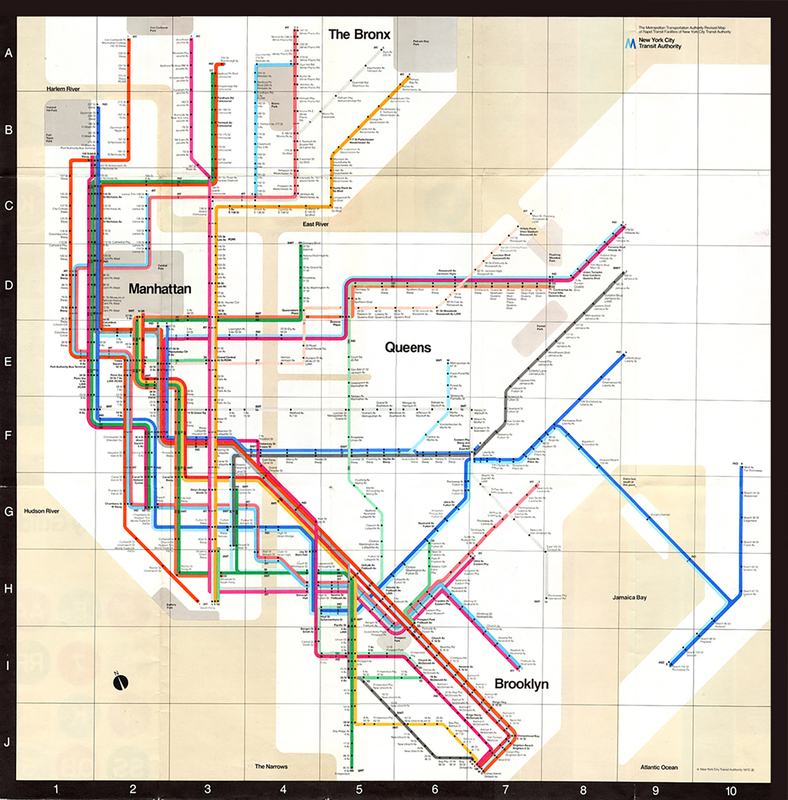 One such example is Michael Hertz’s 1979 redesign of Massimo Vignelli’s iconic New York City Transit Authority map. 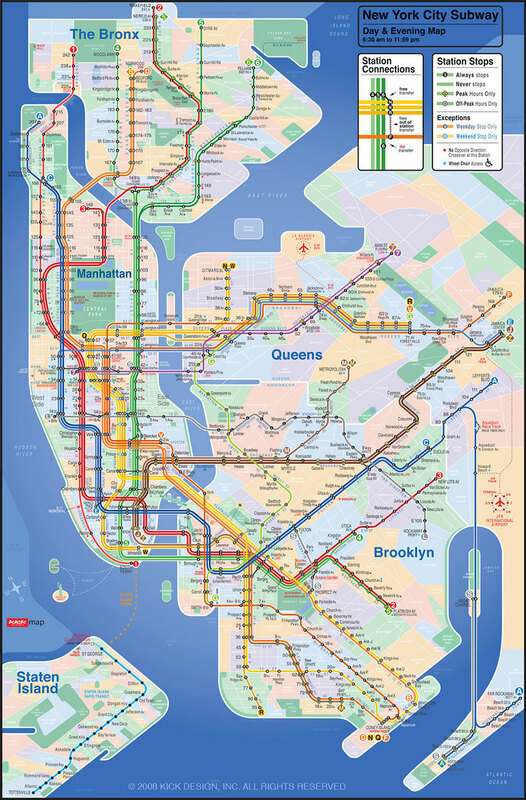 To meet the stringent demands of the Metropolitan Transportation Authority, Hertz had to reject Vignelli’s (and duly Beck’s) approach to transit mapping, resulting in a map some New Yorkers found harder to understand. 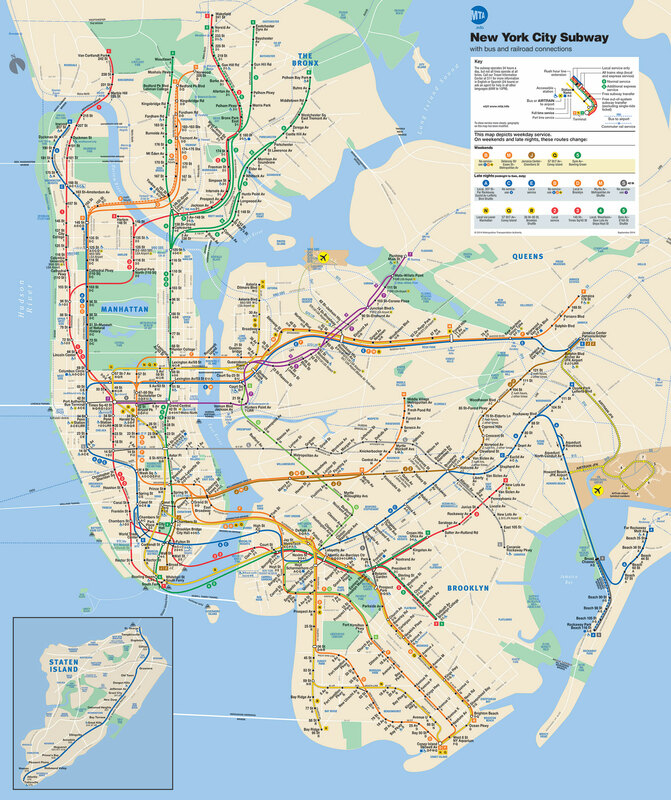 As an aside, such was the frustration with Hertz’s subway map, the KickMap was created; a map that attempted to fuse Hertz’s fresh aesthetic with Vignelli’s familiar network design. Ultimately, if a designer is primarily concerned with how something looks, there will always be a number of valid solutions available to them. Obviously some of these solutions will be better than others, but since aesthetics provide a platform of choice, there will always be a myriad of ways to deliver a successful design. 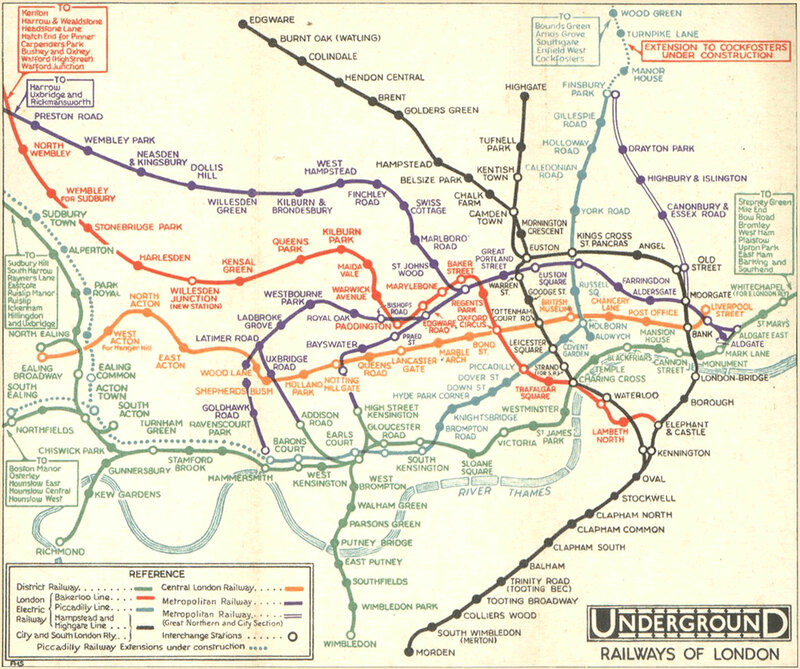 In comparison, Beck’s London Underground map is an example of what happens when a design is defined by cold hard logic. By stripping away the superfluous and letting logic lead the way, Beck arrived at a definitive solution, one that was qualitatively better than all others. For all intents and purposes, Beck created a perfect design.